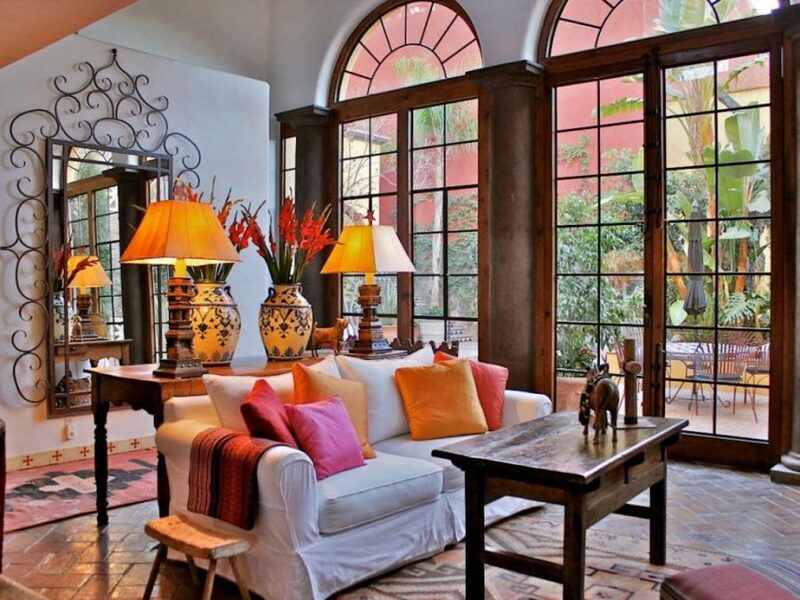 Mexican design lends quite an eclectic feel to a setting by mixing rustic wood and wrought iron furniture with textiles that are bright and vivid in color. 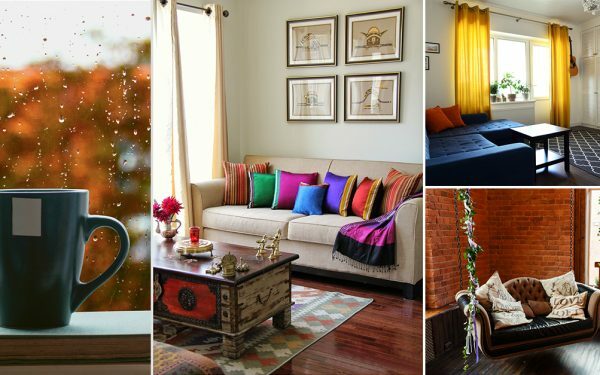 It gives a home a warm and welcoming ambiance with each one of its elements intricately designed and brought together. 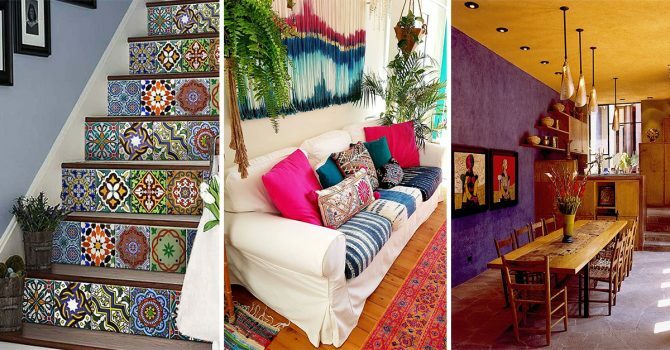 Let’s try and understand the true essence of Mexican décor and see which of these elements we can bring into our homes. 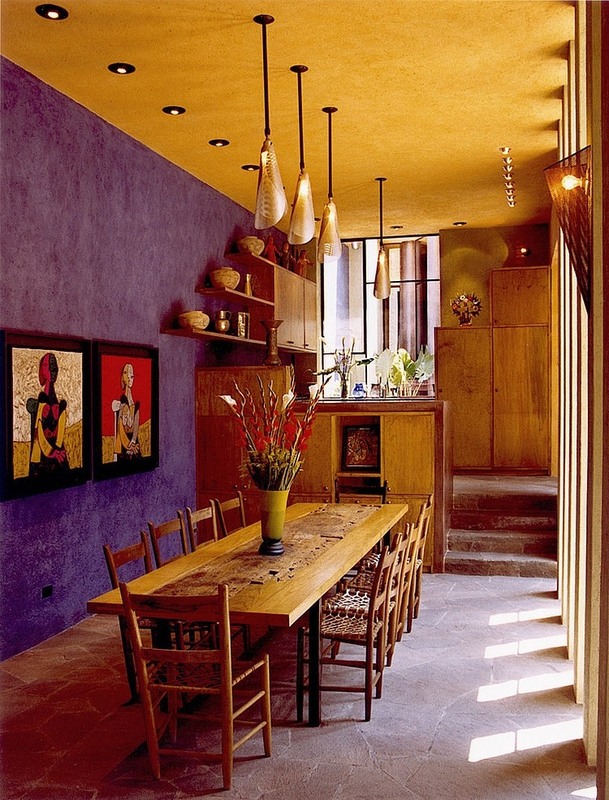 Mexican interiors boast of a rich and vibrant color palette and use vivid reds, golden yellows, many shades of orange, lush greens and a variety of blues, to name a few. You will see plenty of patters in these colors dotting the Mexican home interiors. 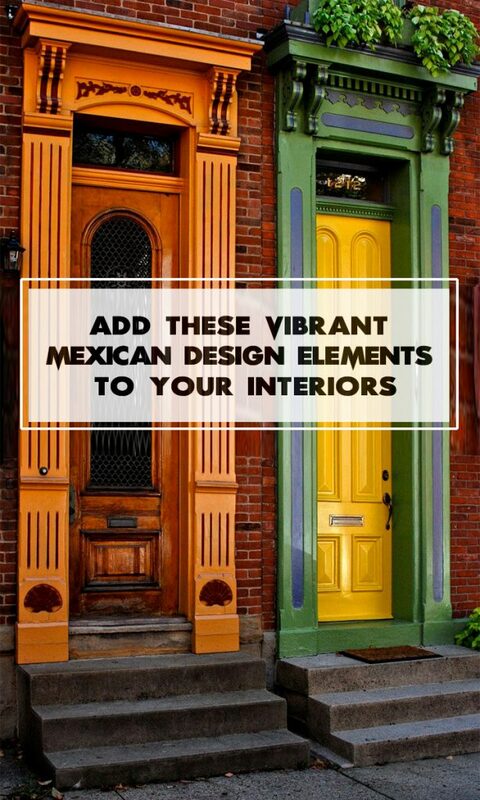 You can give your entry area a true Mexican feel by using a carved wooden door. 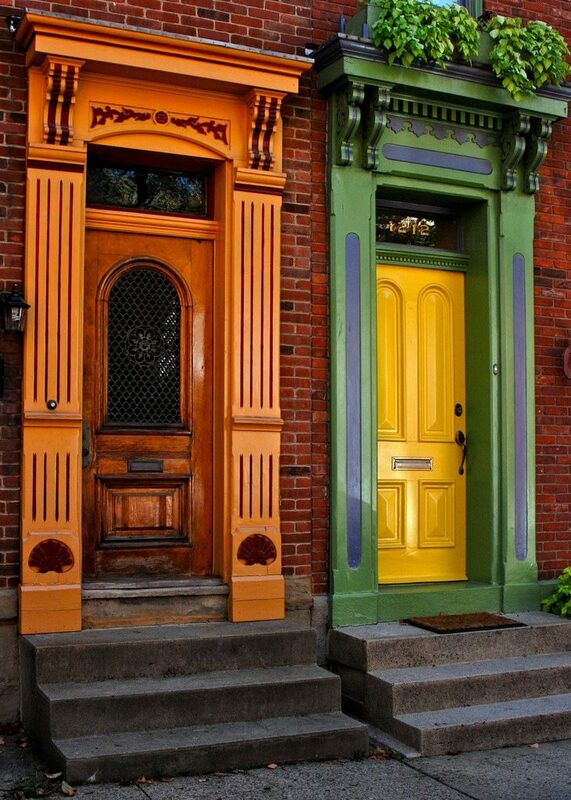 You can even use these doors inside your home to give a warm, earthy feel to the décor. 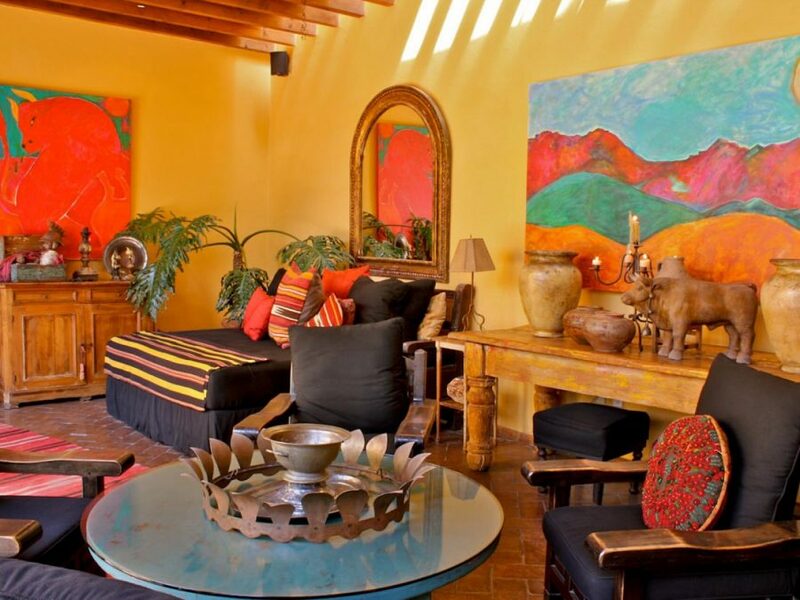 Your Mexican inspired room will need a touch of warm paint to serve as an apt backdrop for its artifacts and accents. 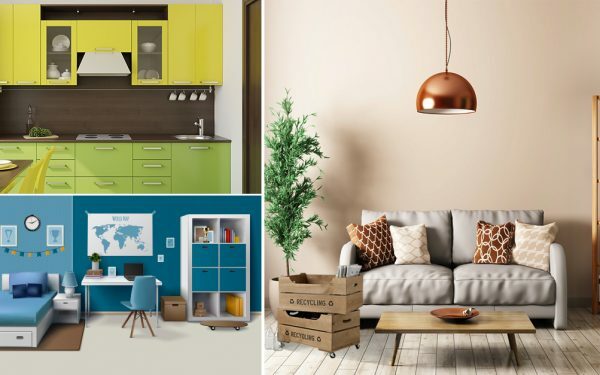 Good colors to use could be rich, earthy colors like brick or clay. You can even choose more neutral shades like sand or taupe. Another pronounced design element in Mexican décor happens to be the use of richly colored textiles, both woven and embroidered. 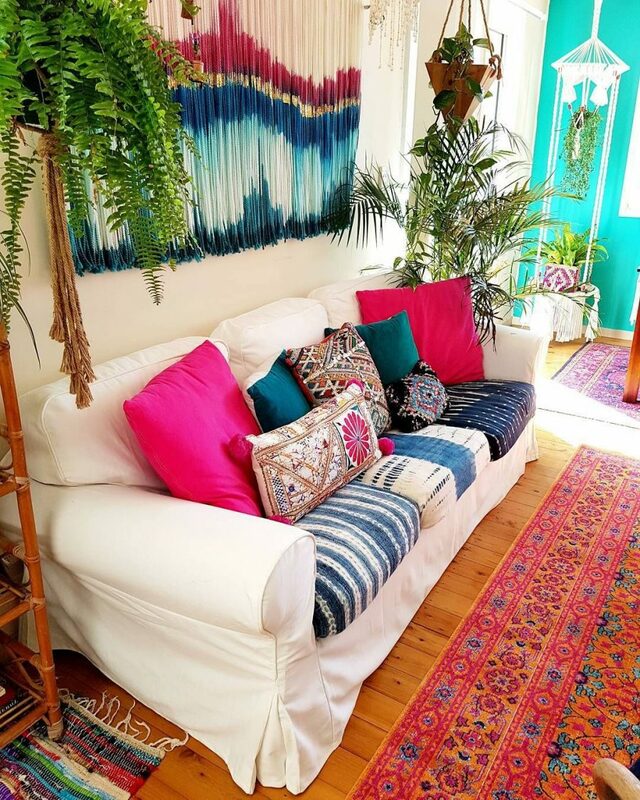 Be sure to use plenty of colorful blankets, embellished throw pillows and rugs if you are looking to bring in the true spirit of Mexican décor. 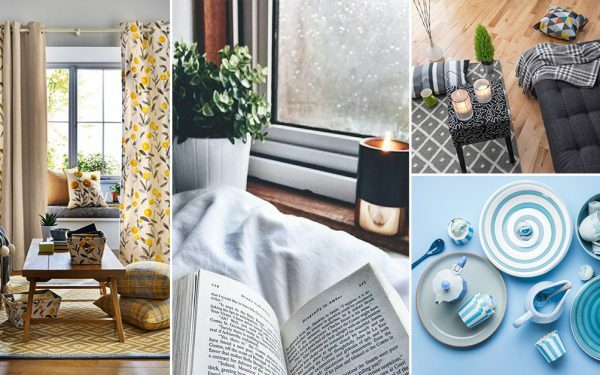 It doesn’t just add warmth to a setting, but also makes it much more inviting. 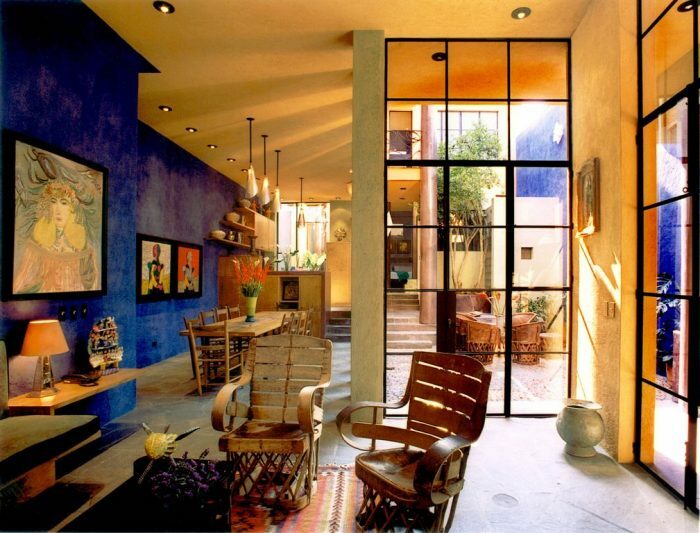 Mexican style décor is characterized by furniture that exudes a rustic feel and uses both wrought iron and wood. 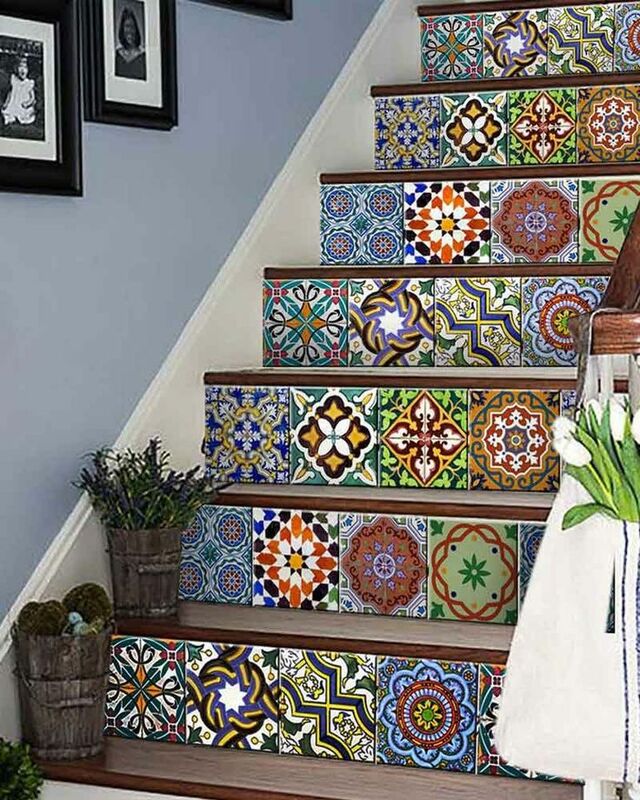 Mexican décor also uses hand-painted tiles extensively to add character to a setting, be it a kitchen backsplash or a staircase. 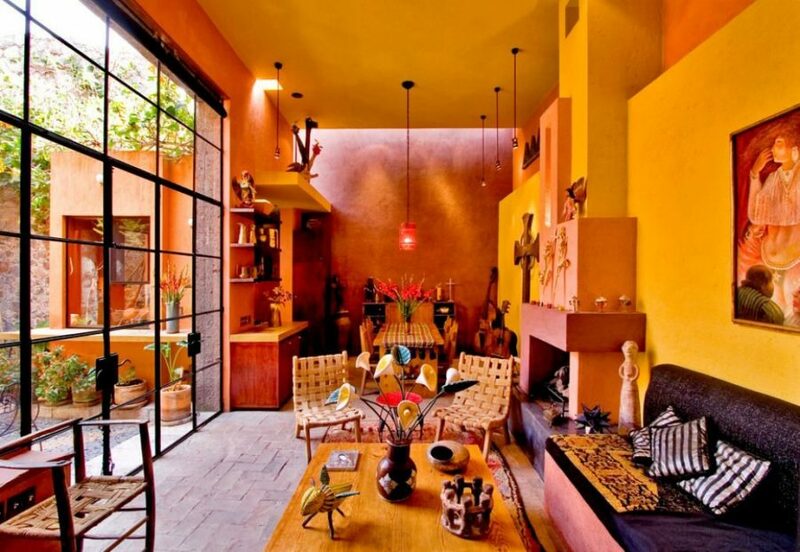 You can incorporate this element in your home to capture the true essence of Mexican culture. Mexican walls house a wide variety of design elements like mirrors or artwork with ornate frames, or plates, hats and other knick-knacks displayed as a gallery. Mexicans also use textiles on their walls as items if display. If you want to decorate your home Mexican style, make sure you include plenty of artifacts displayed on your walls, shelves and tables. 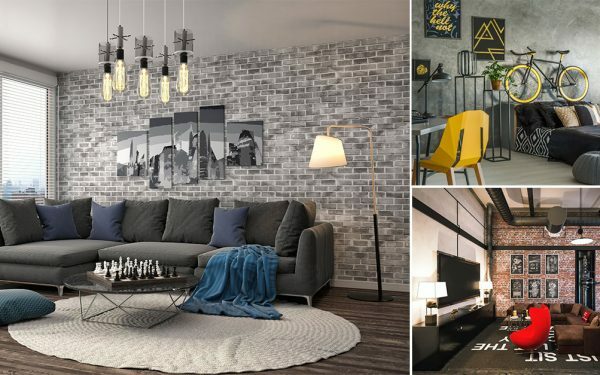 You can decide to use them as focal points or have them blend in with the overall décor. The trick, as with any other decor, is to stay balanced and not go over the top. 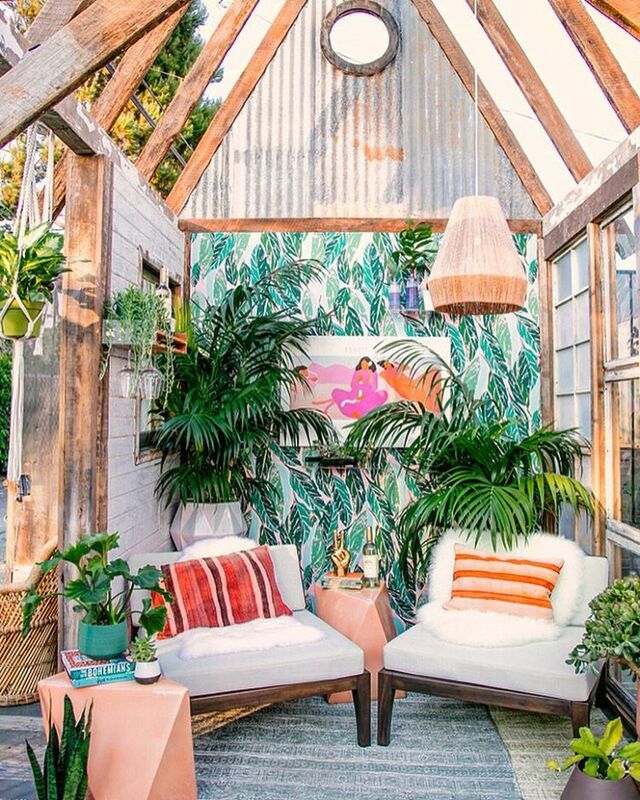 Mexican interiors are also characterized by a deep connection to nature, which is why, plants and greenery happen to be an element used extensively in their décor. And tropical and other foliage blend in perfectly with the vibrant and fresh colors that Mexican design elements are known for. 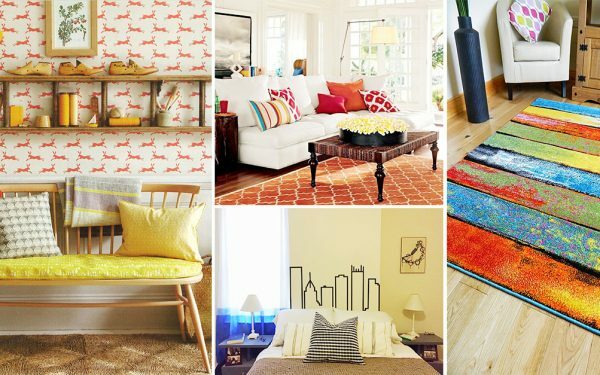 Renters Hack: 11 Storage Ideas for Rental Apartments! Living In A Rented Home? 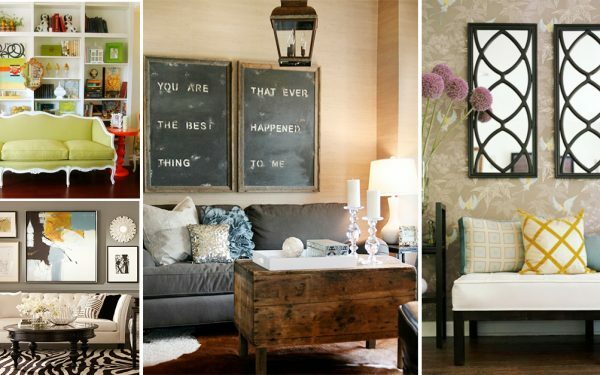 Here Are Some Décor Tricks Just For You!